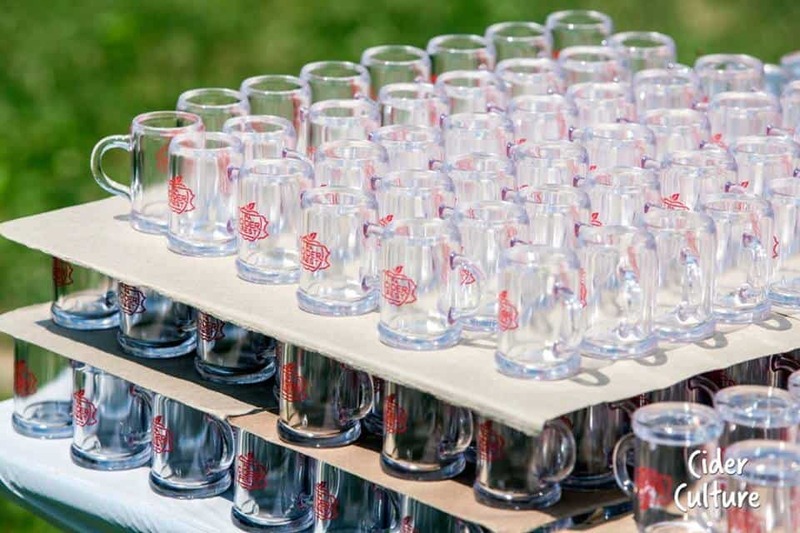 PA Cider Fest Is Less Than 2 Months Away—Do You Have Your Tickets Yet? 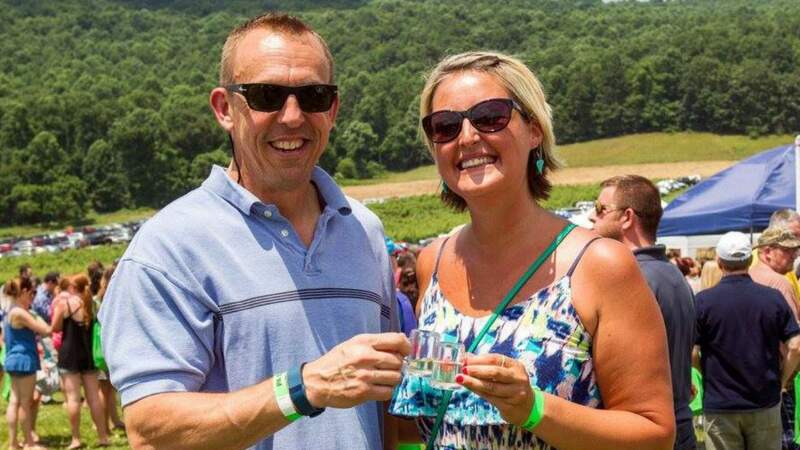 In less than two months (June 24, to be exact), cider drinkers will be heading to Hauser Estate Winery for a day of cider-filled excitement at the 2nd Annual PA Cider Fest. Set in the heart of Adams County—Pennsylvania’s largest apple-producing region—and the home of Jack’s Hard Cider, Hauser is an appropriate spot for cider samplers to gather. More than 20 cideries will be offering adult apple beverages during the noon–4 p.m. event, including Wyndridge Farm, Ploughman Farm Cider, Kurant Cider, Good Intent Cider and, of course, Jack’s Hard Cider. Tickets are now available online for $25 per person and will also be sold at the gate on the day of the event for $30 per person. For those who wish to spend a night or two in historic Gettysburg, hotel packages and discounts are currently available. What are you waiting for? View the photos from last year’s inaugural event to see how much fun you’ll be having—then grab your PA Cider Fest tickets today! Find Hauser Estate Winery at 410 Cashtown Rd. in Biglerville; phone: (717) 334-4888.